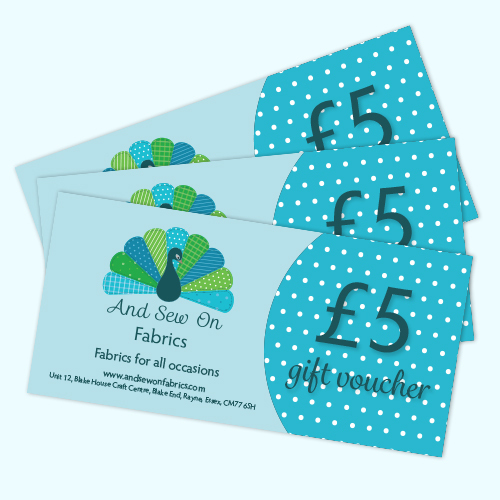 £5 voucher to spend online or in our shop in Braintree, Essex. 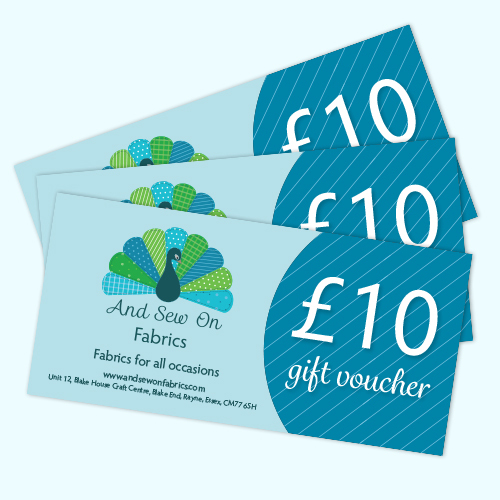 You’ll receive the paper voucher in the post. 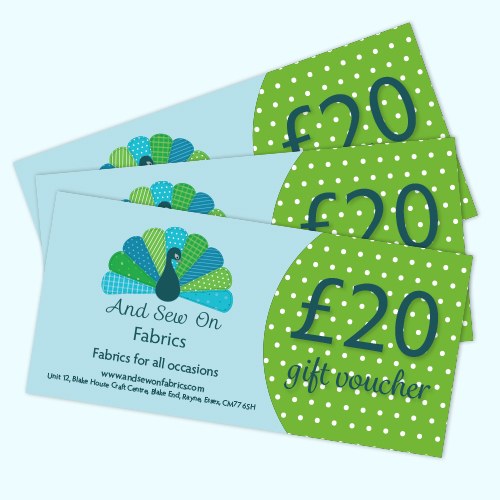 We also offer £10 and £20 vouchers that can be combined to offer a larger amount.